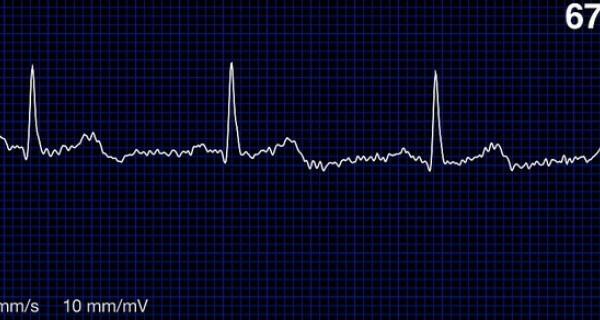 DhilCare is a cluster of cables and software that bolts together with mobile devices to make affordable, remote electrocardiogram monitors. The tool was developed in India, and is still in its prototyping and testing phase. India is the cardiac capital of the world with more than 32 million heart patients. This is predicted to grow to 70 million by 2025. Access to specialist healthcare is hampered by a shortage of ECG machines, which on average cost $3,000, and cardiologists — of which India has only 6,200 nationally, almost entirely concentrated in urban areas, while at least half of cardiac patients are in remote and rural settings. Remote ECGs are already on the market, connecting local physicians and general practitioners in rural and remote areas with cardiologists in order to make quicker, remote diagnosis. DhilCare’s innovation is to strip away unnecessary parts — printers, displays and communication modules — and make a 12-lead, diagnostic-quality device that is as portable as a stethoscope, which plugs into a smartphone and relays information about irregularities within the heart’s electrical impulses to cardiologists via a platform running on a 2G network. The app means heart conditions can be diagnosed within just 5 minutes.